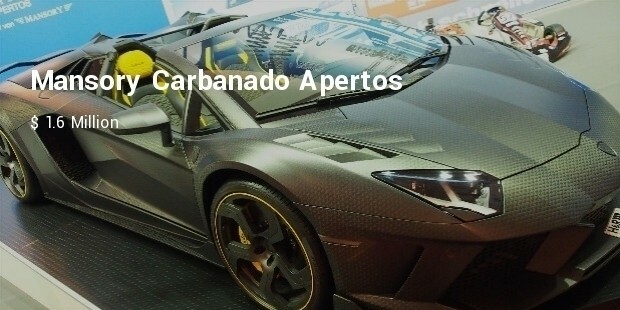 The Lamborghini name has always been synonymous with luxury sports cars and was founded by Italian manufacturing magnate, Ferruccio Lamborghini in 1963. His primary goal was to create a line of grand touring cars that offered top-of-the-line details similar to racing cars. The first models were introduced in the mid-60’s with the 1966 Miura sports coupe becoming the quick favorite. The Miura was Lamborghini’s rear mid-engine, rear wheel drive – a high performance car standard, like the Porsche. 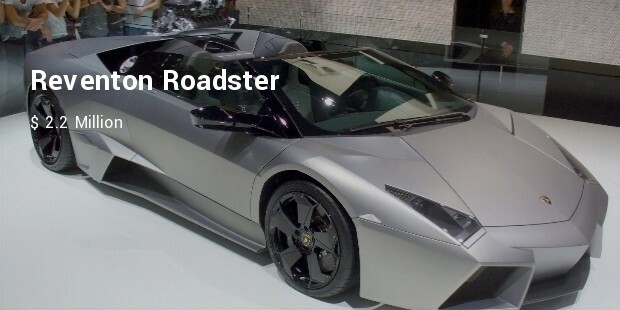 It was known as the fastest production road car in existence. 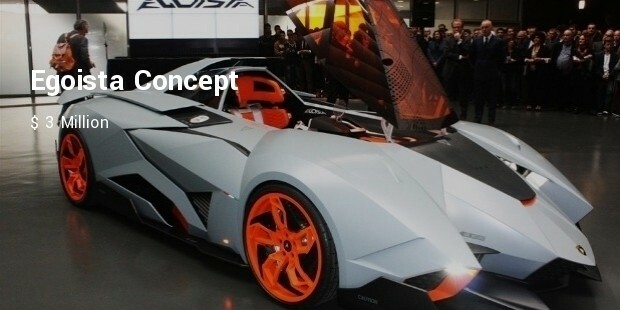 Lamborghini’s futuristic appearance definitely sets it apart – regardless of what year it was built. 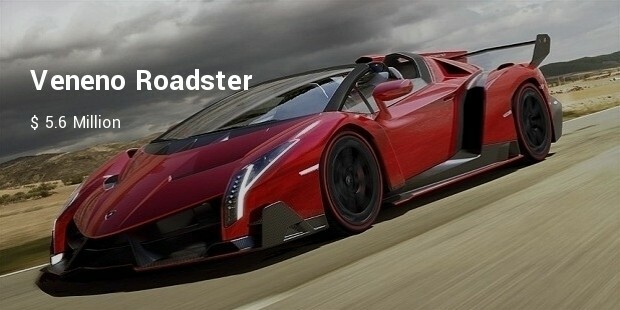 It’s an amazing vehicle and a great toy for car collectors and car lovers everywhere. 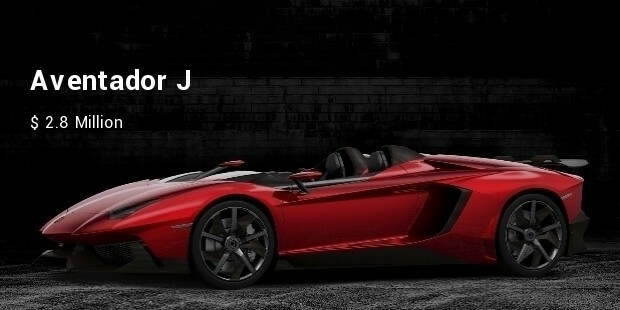 Lamborghini unveiled what was considered to be the most expensive car in the world, the Veneno Roadster. 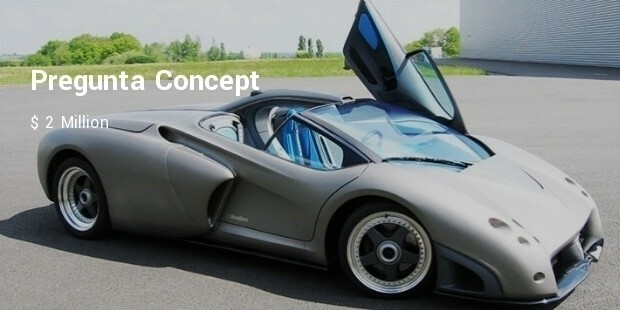 This is a limited edition hypercar (only nine) that is designed like a race car but with road legal parts and construction. This “hypercar” drives up to 221 mph, which is almost as fast as a Leer jet. It’s a 6.5 liter V12 engine and goes from 0-60 mph in under three seconds. 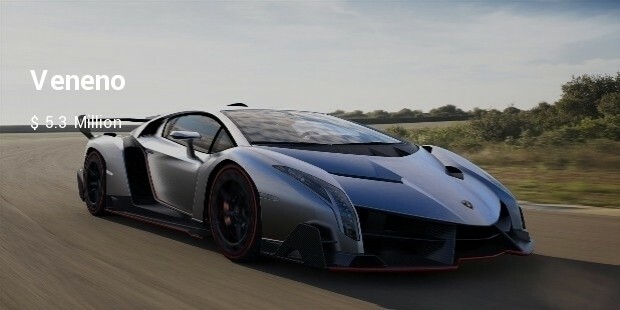 The Lamborghini Veneno is not a one-of-a-kind. It’s a three-of-a-kind hypercar that has a name that means “venom” in Spanish.bout the big-bad performance of this car, here’s the stats to back it up: 6.5 liter V12 engine, 740 hp, 0-60 in 2.8 seconds, speeds up to 220 mph and a 7-speed semi-automatic transmission. The Egoista was presented at the end of Lamborghini’s 50th anniversary drive. The drive was a part of the celebration in which 350 Lamborghini’s participated. This concept car was designed by Volkswagen design chief, Walter De Silva, after the Apache helicopter. It’s 5.2 liter V10 engine is what powers this solo auto experience. 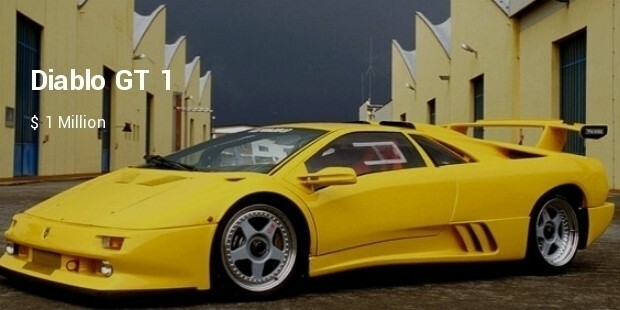 This spectacular Lamborghini was shown at the 2001 Paris Auto Show. It’s futuristic design uses sharp features that create an even zippier look to this V10 570 hp auto that screams up to 185 mph with its six-speed transmission. 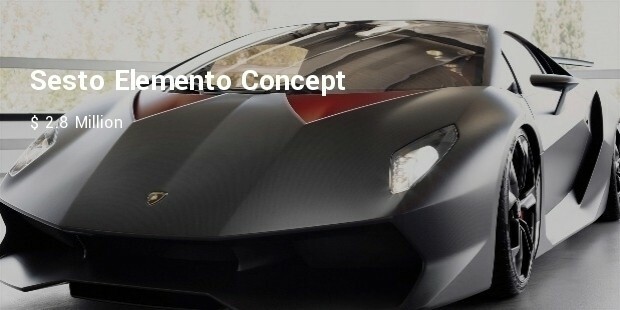 The “Sixth Element” (Sesto Element) is named after carbon’s atomic number – as the car uses carbon fiber throughout. After a few rough years financially, the company was bought and sold a few times where it finally landed in the open arms of the Volkswagon Group. 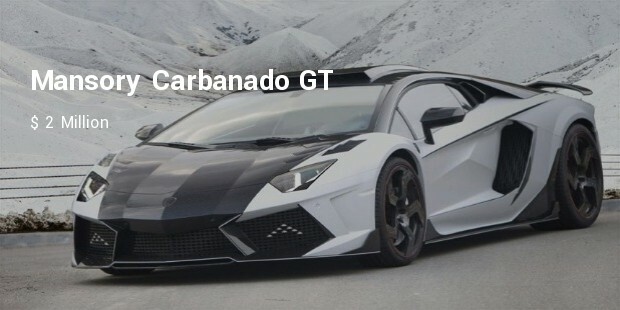 Lamborghini is now a part of the company’s Audi division.